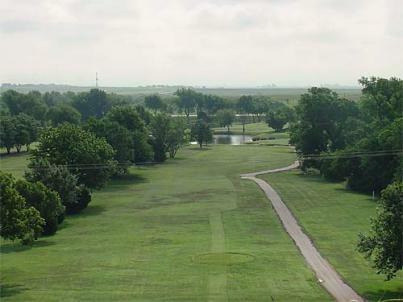 Cordell Golf Course is a Public 9 hole golf course located in Cordell, Oklahoma. 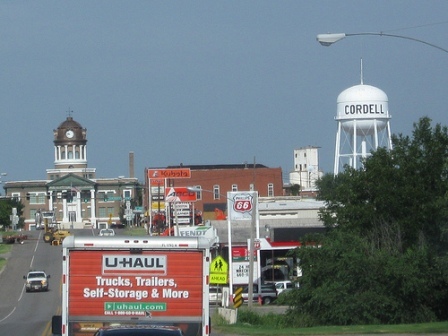 Cordell Golf Course first opened for play in 1926. The course was designed by Don Howard. 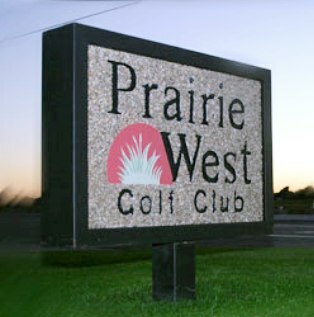 The course was rennovated in 2005. 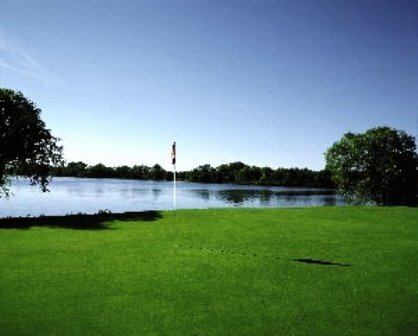 There are five ponds that come into play on five holes, including one that requires a tee shot over a canyon and water hazard to a sloping fairway. 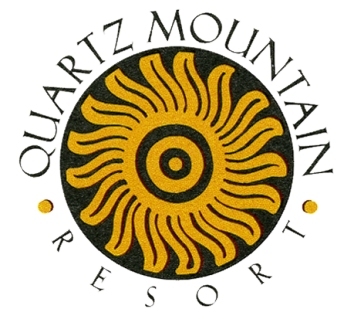 This course is privately owned and uses the honor system for payment of green fees. Men nd women share the same tees. Par for the course is 35. The course plays to 2979 yards. From the forward tees the course measures 2979 yards. The longest hole on the course is # 4, a par-5 that plays to 535 yards. The shortest hole on the course is # 6, a par-3 that plays to 160 yards from the back tees. Watch out for # 7, a 354 yard par-4 challenge and the #1 handicap hole on the course. The easiest hole at Cordell Golf Course is # 1, a 355 yard par-4.